Is the quality of the low-priced acrylic blister light box guaranteed? The first is the selection of materials. At present, the acrylic sheets seen in China are basically imported or foreign joint venture production, and the quality of the board should be better. The reason why the price of acrylic blister light box is high is that the high price of sheet metal is one of the main factors. At present, the unit price of acrylic sheet on the market is generally 20-25 yuan / kg, not only the unit price is high, the utilization rate of the whole sheet in the production process is not high, resulting in a large cost amortization. The second is mold making. As we all know, the acrylic plate is formed by vacuum positioning and suction molding. Even if it is the same word, different sizes require different molds, and the mold itself requires high precision and high quality. Because the precision and quality of the mold itself are directly related to the quality of the acrylic products, and the mold production has a high level of technology, it requires experienced technicians. Therefore, as mentioned above, the current plastic light box on the market has been at a high price, and the processing of the mold should be said to be the most important technology. The third is post production. As mentioned above, acrylic blister production is basically mechanized, and the application of some new equipments has greatly reduced the labor intensity of workers while improving production efficiency. After the acrylic plastic material is basically formed, it has to undergo several processes such as milling, boring and milling, and polishing. Finally, the light box is laid with a light source and finished after baking. Pay too much attention to low prices in production: price and value, the cost is usually closely linked. Light boxes with too low prices usually have low cost and poor quality. Generally, their appearance and design are poor, and there is no cultural value. And the cost of the super-blister light box is determined by the light box material, labor, transportation, and geographical location of the plant. 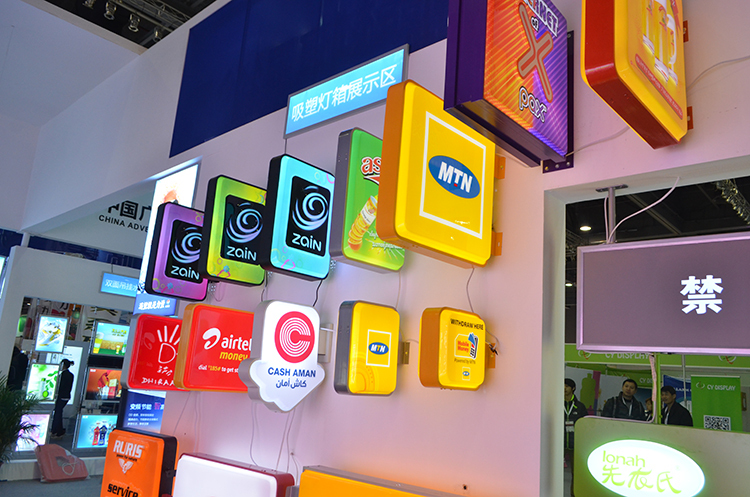 Among them, light box materials and labor costs are an important part of the cost of light boxes, and geographical location is an important reason for the difference in regional prices. Experienced purchases know that when buying products that are too low in price, there are usually many unforeseen hidden dangers, which leads to many problems after purchase, which is regrettable. 上一页：How is the future development trend of light box advertising?